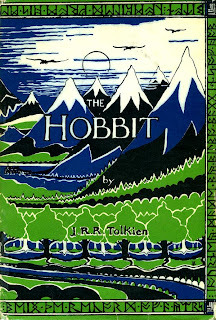 On this day in 1937 J.R.R Tolkien’s The Hobbit was published. 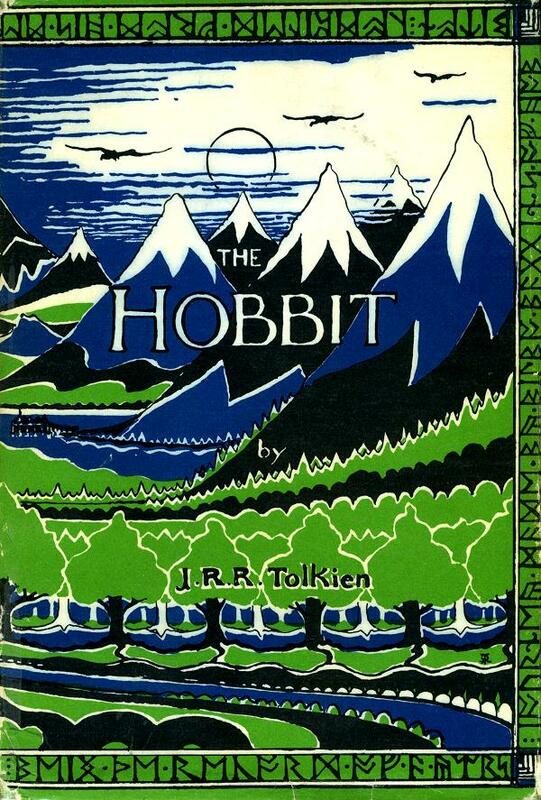 The "new Hobbit," The Lord of the Rings, didn't see publication until 1954. Then Tolkien went back and revised some aspects of The Hobbit to make them consistent with the larger story. J.R.R. Tolkien, The Hobbit, Houghton Mifflin, Boston, 1966, p. 11. I would have shared this on Facebook, but you're requiring me to share all my personal information to do that. So no. Just no. Sorry. How am I doing that? Something at Facebook?